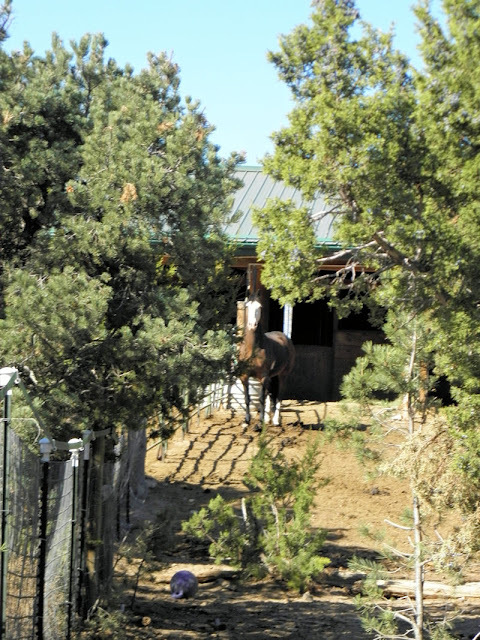 Los Alamos Daily Photo: Are We Going For A Ride? Are We Going For A Ride? Caught this horse looking expectantly at me as was on one of my walks through La Senda on the way to Pajarito Acres. Great shot. Animals and nature, can't get enough of them! The Opening Scene from the movie "Silvarado"
Proof of Global Warming From Los Alamos.